The VAS is comprised of the Vietnamese Accounting Standards, the Accounting System for Enterprises and any related guidance promulgated by the MoF’s Department of Accounting and Auditing Policy. An official English translation of the VAS had also been published by the MoF and is widely circulated. 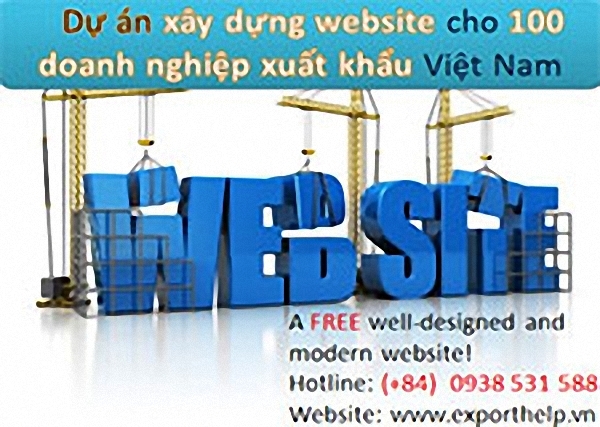 The VAS applies to both state-owned and private Vietnamese companies as well as to FIEs. The VAS prescribes in detail the method by which transactions are to be accounted for, including the use of specific accounting codes and account names. The VAS also prescribes a standard chart of accounts, the format of internal accounting documentation, the bookkeeping journals for all types of transactions to be used, and a financial statement and disclosure template. All accounting records are required to be maintained in the Vietnamese language or both Vietnamese and a foreign language. The required accounting currency is the VND. Deviations from the VAS, such as accounting records maintained in a currency other than the VND or deviations resulting from the use of an accounting software, etc. require prior approval from the MoF. The provisions of the current VAS are largely consistent with IFRS with certain modification to reflect and address local circumstances. Notwithstanding the similarities with IFRS, VAS-based financial statements have to conform to a set of prescribed chart of accounts and a report format which differ from IFRS-based financial statements. Currently, there are industry-specific accounting guidelines for insurance companies, security trading companies and financial institutions that supplement the VAS. The accounting and reporting regimes of banks, leasing and financial institutions are further governed by regulations issued by the SBV. The VAS continues to be in a development phase, with notable limitations or absence of standards for several types of complex transactions, such as financial instruments, fair value, impairment, etc. The MoF, however, continues to work with the accounting profession in Vietnam in order to update and refine the VAS. Flexibility in the preparation of VAS financial statements is limited in that the report format and disclosure requirements have been prescribed by the MoF. The information required to be disclosed in the notes to the financial statements include among others: a disclosure on the change in equity, calculation of taxable income, commitments and contingencies and related-party transactions. All FIEs and parties to BCCs are required to file annual audited financial statements. Companies must file their audited financial statements within 90 days after the close of their registered financial period, although extensions are generally granted on submission of a written request explaining the reasons for the delay in filing the audited financial statements. An enterprise’s financial year is generally the calendar year; however, a formal notice should be lodged with the MoF prior to using a different financial year end. Financial statements or summarized financial information are generally not made available to the public except for the financial statements or summarized financial information of listed companies, insurance companies and certain financial institutions. All companies in Vietnam must submit monthly and quarterly statistical reports to the GSO. Establishment costs are those incurred before the establishment of the FIE, meaning before the date of the Investment License, whereas pre-operating expenses are those incurred from the establishment date to the date the business goes into commercial operation. VAS prescribes two alternative approaches in accounting for establishment costs and certain pre-operating expenses (like training and advertisement expenses) as follows: (a) charging to the income statement as incurred; or (b) capitalized as deferred assets and amortizing the establishment costs and pre-operating expenses over a period not exceeding five and three years respectively. Under existing regulations, the annual financial statements of FIEs, listed entities, BCCs, insurance companies, financial institutions and state-owned enterprises are required to be audited by a duly licensed independent audit company. There is currently a total of 37 Vietnamese Standards on Auditing issued by the MoF.